Life In Colors Painting, Inc. 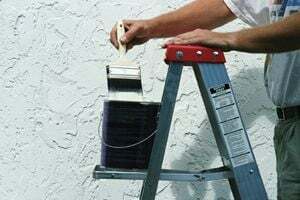 Right Track Cleaning and Painting, Inc.
Fusion Painting & Construction, Inc.
Framingham Painting Contractors are rated 4.80 out of 5 based on 2,120 reviews of 111 pros. Not Looking for Painting Contractors in Framingham, MA?